Note: To order Science Spirit Wear, ask your science teacher. Shirts are $15 and available in sizes S-3X. 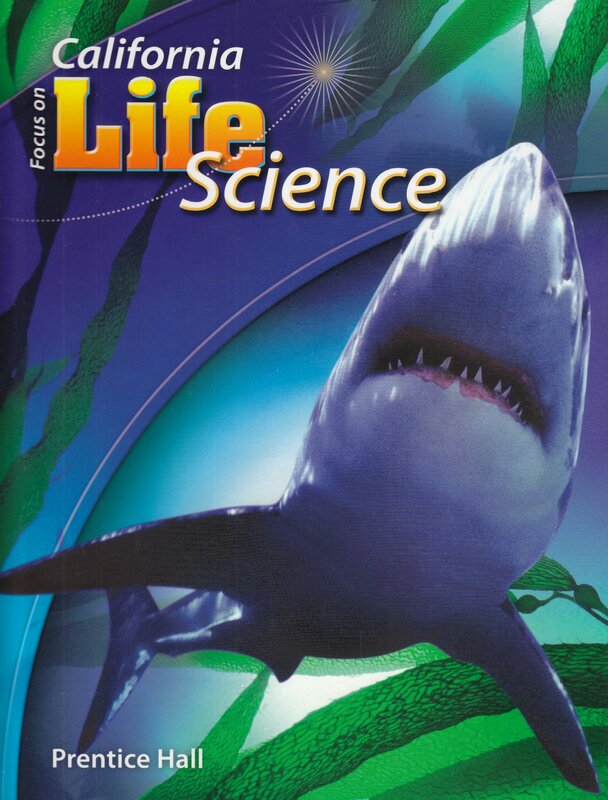 The seventh grade integrated science curriculum will contain units focusing on physical, life and earth sciences. The curriculum will incorporate hands on investigations, which include basic science skills, scientific method, reasoning and critical thinking. Students are encouraged to investigate ideas, issues, and interests that make up our contemporary understanding of science and technology. 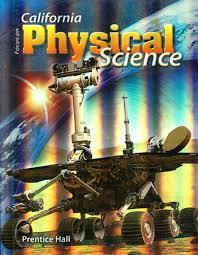 *The eighth grade integrated science curriculum will contain units focusing on physical, life and earth sciences. The curriculum accents student involvement with hands on investigations, which include basic science skills, scientific method, reasoning and critical thinking. Students are encouraged to investigate ideas, issues, and interests that make up our contemporary understanding of science and technology. All 8th grade students will participate in the 8th Grade Science Fair. Many will also compete in Ecybermission. All science classes are transitioning to the Next Generation Science Standards (NGSS) and will incorporate technology, scientific and engineering processes and modeling as part of the course work. Access to the Discovery Education TechBook is generously supported by the PTSA.